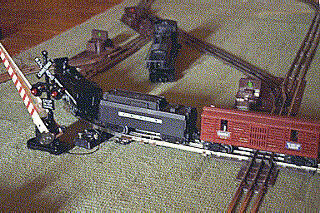 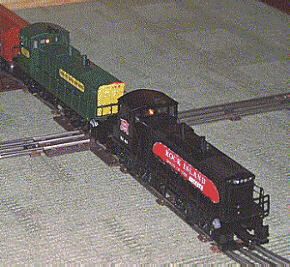 Scale model railroading has its merits, BUT there's a time and a place for everything. 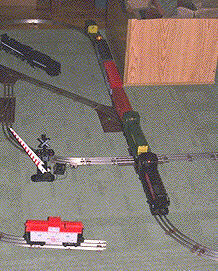 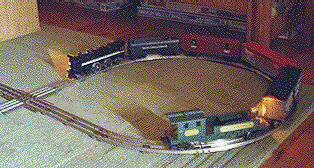 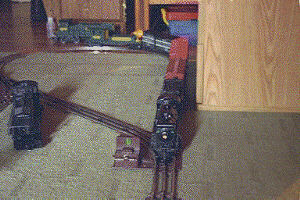 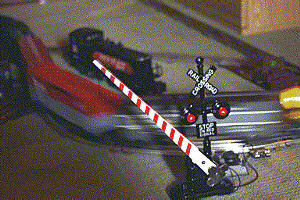 For the sheer thrill of running trains, nothing beats O Gauge on the living room floor! 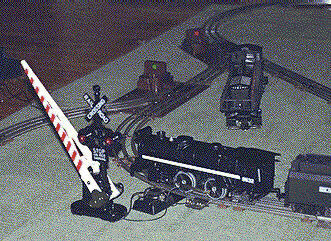 Crossing gate didn't want to work - must be the Erie railroad!